Approximately 1.2 million dogs are killed on the road every year in the United States. In many of these cases, it was because the motorist was unable to see the dog. Even light colored dogs become targets at night time because it’s too dark to see anything. 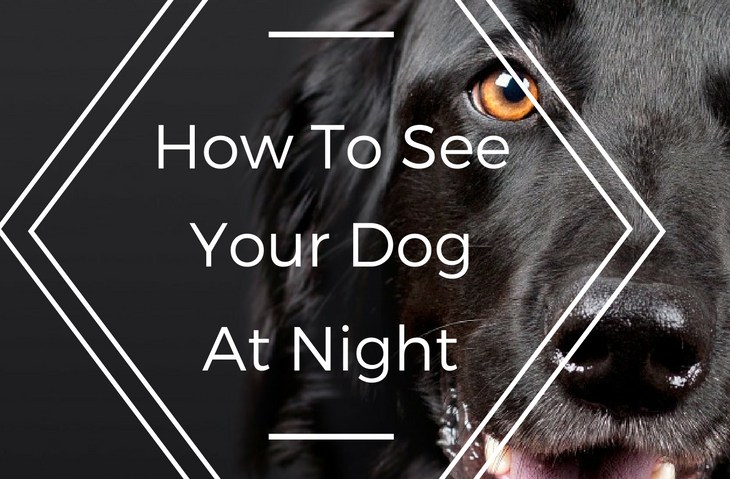 This makes it very important to know how to see your dog at night. The dogs killed on the road statistic is a very sad and scary statistic for dog owners everywhere. Keeping your dog visible at night is important not only to prevent losing them, but also prevent something much worse like them getting hit by a motor vehicle when it’s dark out. Be the best Dog Mom or Dog Dad EVER! Grab a Barkbox. At night if you lose your dog and it’s too dark to see them, they sadly become a hidden target. So, now this is a huge problem for dog owners: how do you keep your dog visible at night so you can see them and not lose them, but also make it so cars can see them so they don’t get run over? Luckily, there’s a very easy solution to this problem. 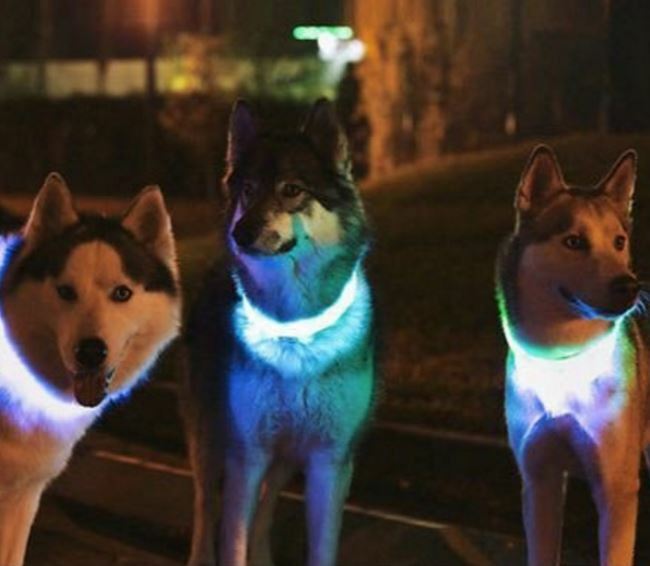 Dog owners have been getting these LED Dog Collars that let you see your dog even on the darkest of nights and not lose them, as well as make them super visible to anyone driving a motor vehicle. Being able to prevent your dog from being hit by a car is extremely important. Even if your dog is hit by a car, they will act as if nothing happened, and there may be underlying injuries you don’t know about, especially if you didn’t see them get hit. Plus, you will want to take them to an emergency center to assess the damages immediately. It’s a very stressful time for everyone involves, and it’s better to be able to avoid this type of situation altogether. That’s why so many dog owners have started getting these LED dog collars for their pups. In the end, we want to keen our beloved canine companions safe at all times. 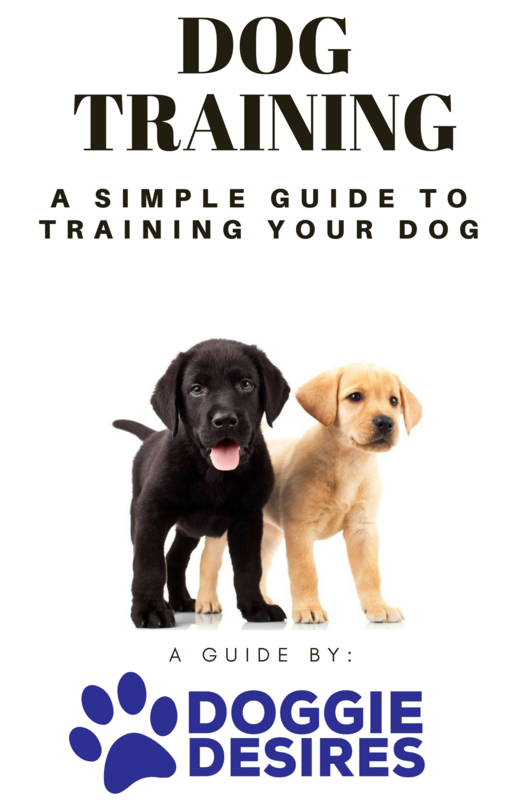 This is a great way to prevent a potentially horrible situation from happening to your pup, by knowing how to see your dog at night. Time for some better chew toys? Upgrade your dog’s life and get Super Chewer BarkBox!